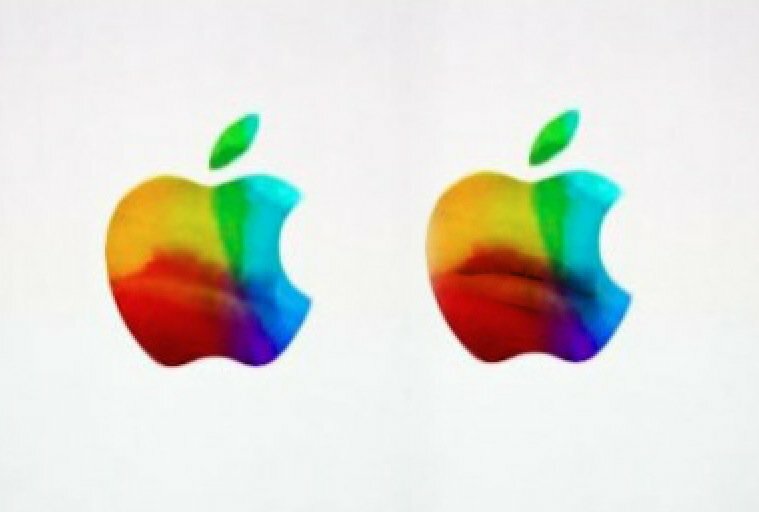 All I see in this colourful versioning of the Apple logo used as the sign-off for the new iPad announcement is a pair of lips (the right image is my overly dramatic edited version). Maybe they are the lips of Tim Cook? I’m also not going to stick my neck out and say this isn’t their new logo as who knows what they have up their sleeves. Apple can and will break the norm, so never assume anything of Apple. I’m quite happy with the mono version of the Apple logo, but also have nothing against the use of this pretty one. Except the lips of course.